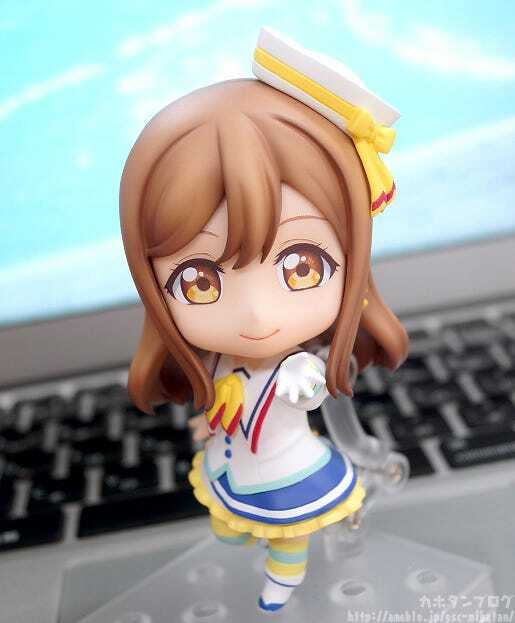 ▲ The details of her earrings, hat and more are also lovely! 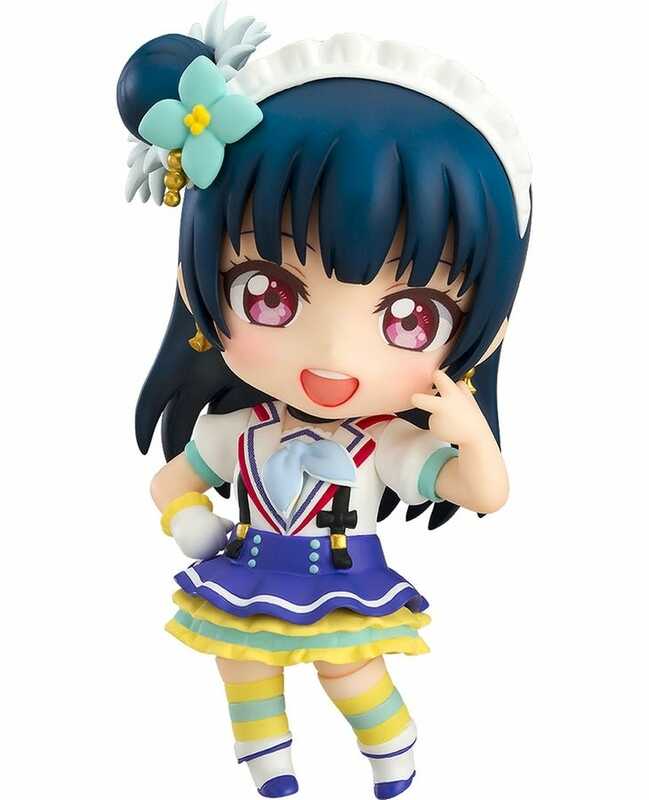 Yohane, the fallen angel is still available for preorder from the GOODSMILE ONLINE SHOP! 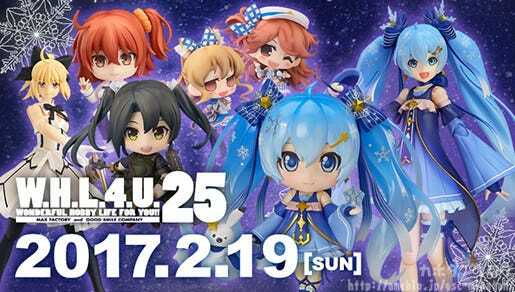 Preorders close on the 2nd March 2017 (Thu) at 12:00JST! 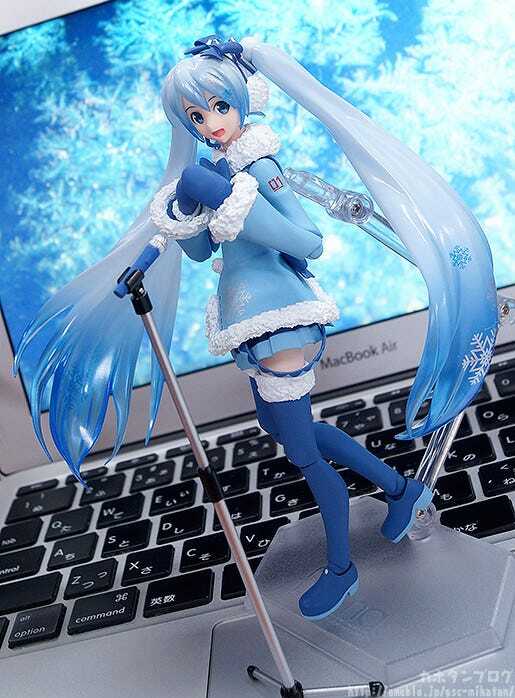 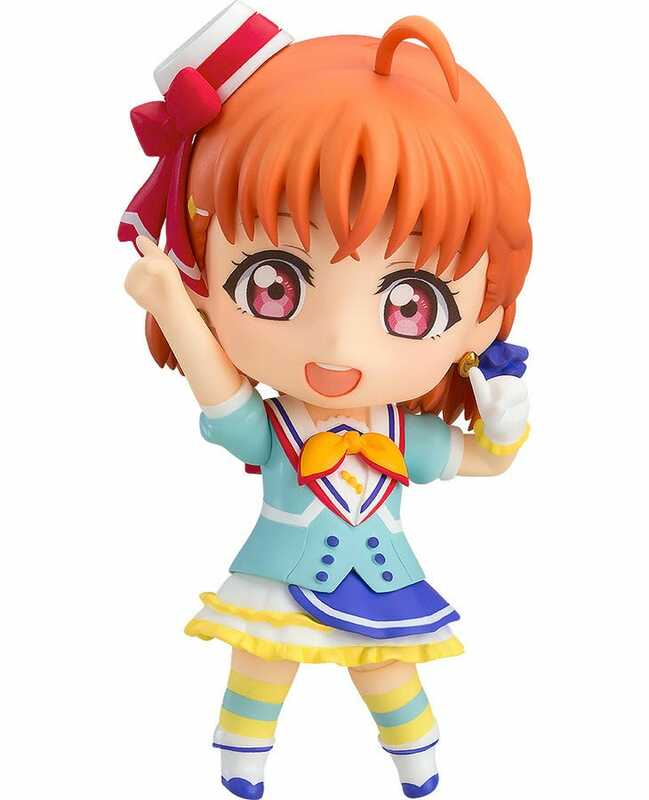 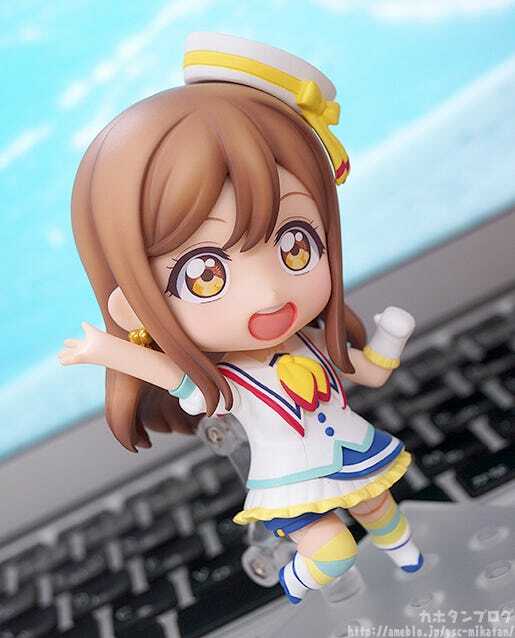 She comes with a lovely a alternate face plate with her mouth wide open and her eyes sparkling with excitement!! 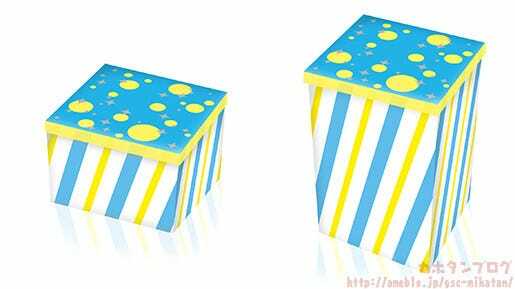 The Noppo bread from Shizuoka! 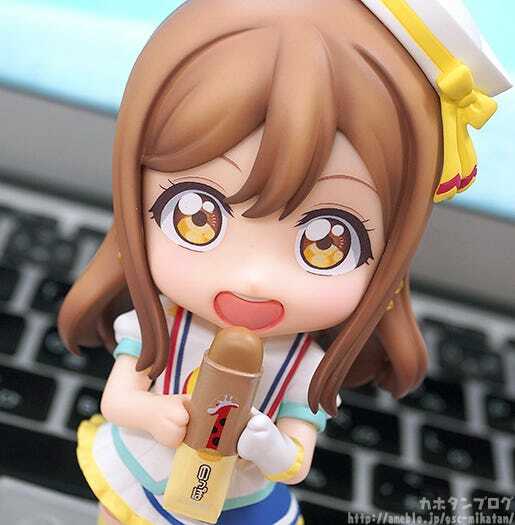 Just look how happy she looks while enjoying her delicious Noppo bread!! 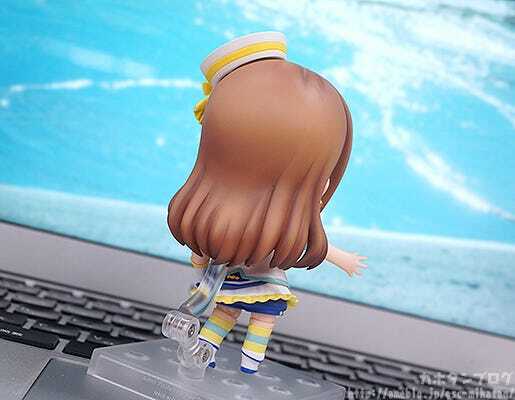 ▲ The way she holds it with two hands makes it even cuter! 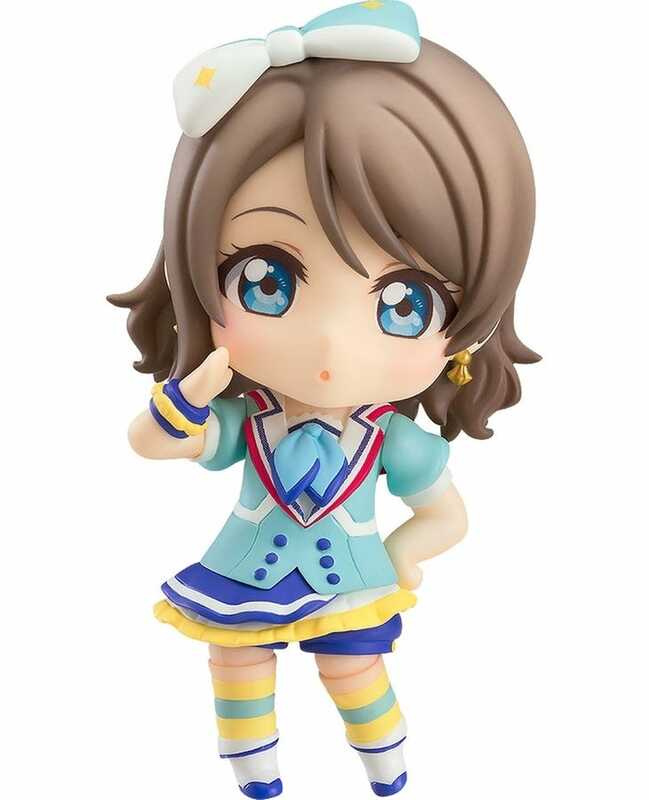 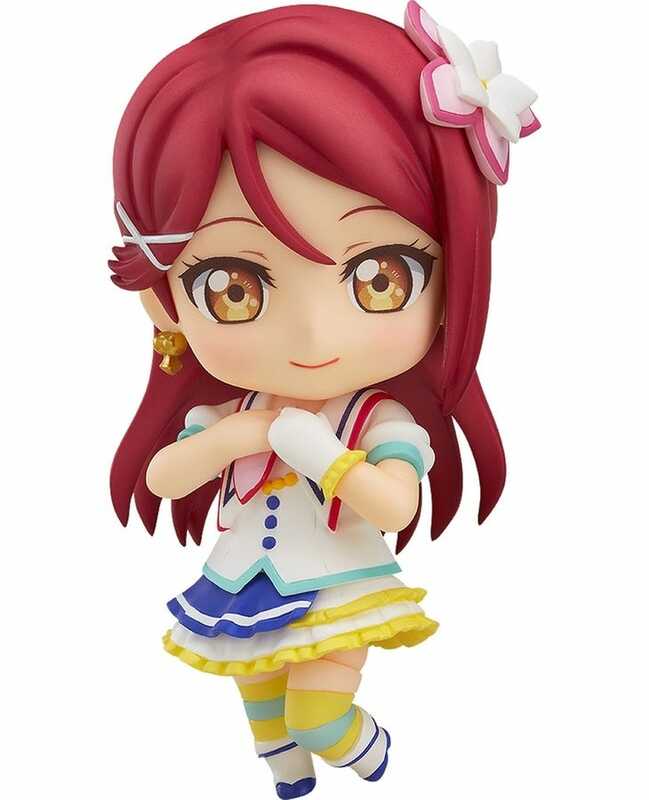 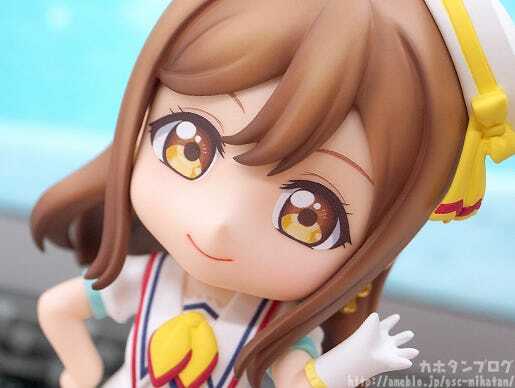 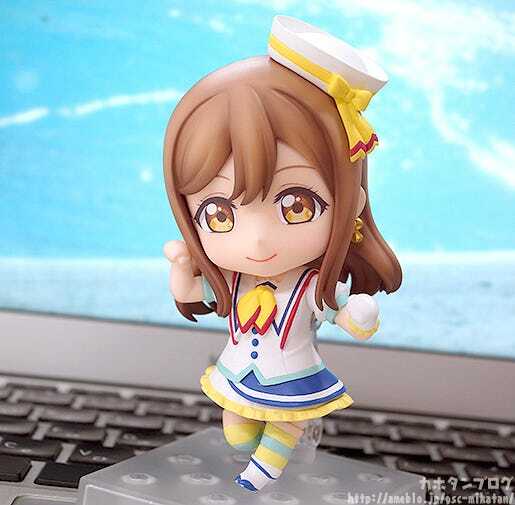 Be sure to add the cute little Hanamaru to your collection!